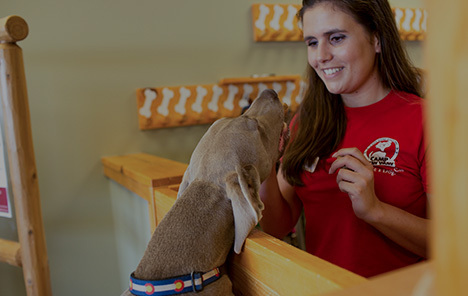 We are excited to bring America's premier doggy daycare and boarding experience to Grapevine! Check back often for updates. Whether you are looking for the ultimate dog daycare and boarding facility while you are away or you simply want your pup to get out and play, Camp Bow Wow® is the place to stay! With spacious indoor and outdoor play yards and live web cameras so you can check in on your pup from your smartphone or computer, there’s never a need to question the happiness or safety of your pup. 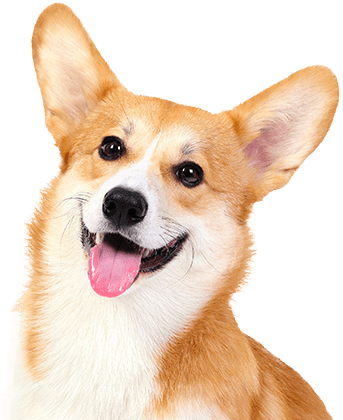 We pride ourselves on providing the best dog services in Grapevine. Camp Bow Wow® Will Wow You! To make certain your dog is having a great time, our dog care providers prioritize safety. We have counselors at each location who know pet first aid and CPR in case of emergencies. 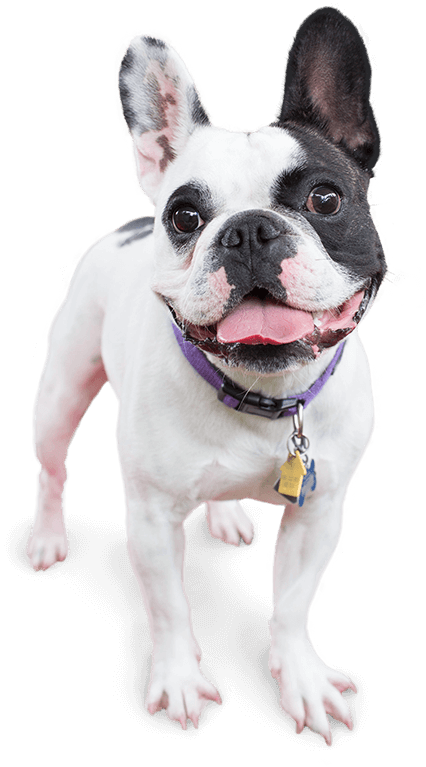 We are proud to give dog owners throughout Grapevine peace of mind and a fun, social environment for their pups and dogs. Camp Bow Wow Grapevine really does see dogs as beloved family members! See what we mean by dialing (817) 329-7667 now.